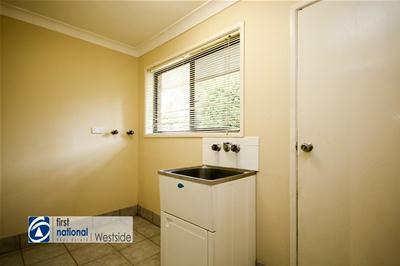 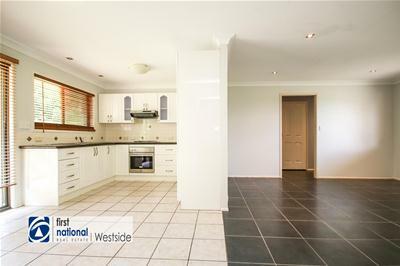 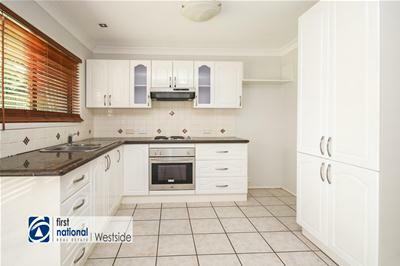 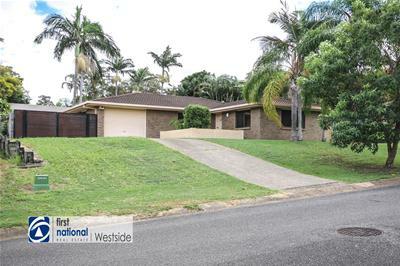 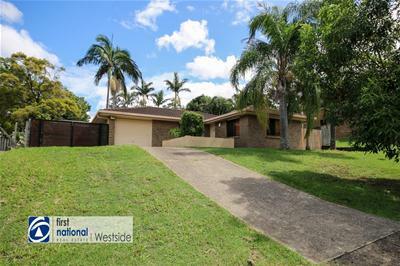 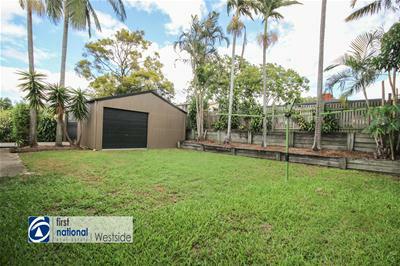 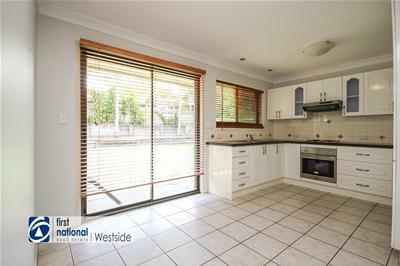 Available here is a neat and tidy three (potentially four) bedroom home set on an elevated landscaped block. 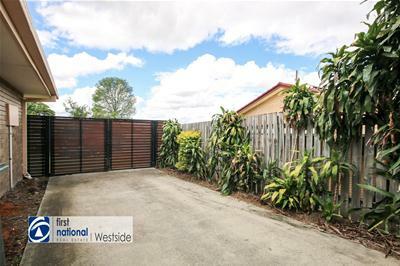 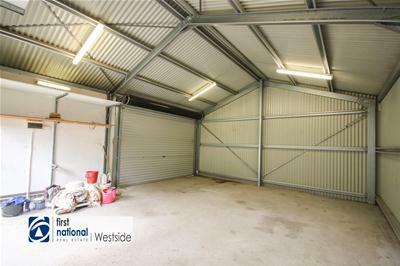 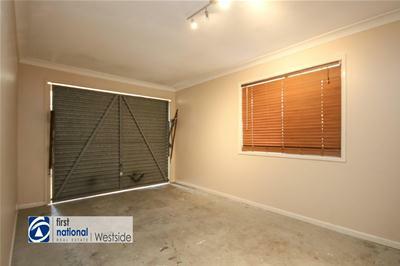 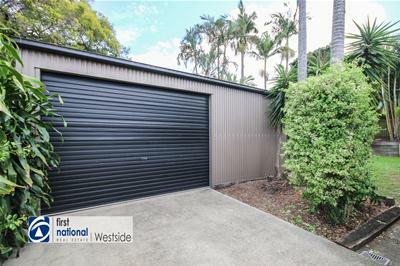 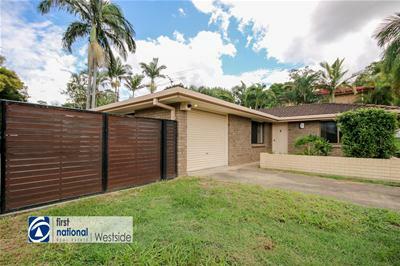 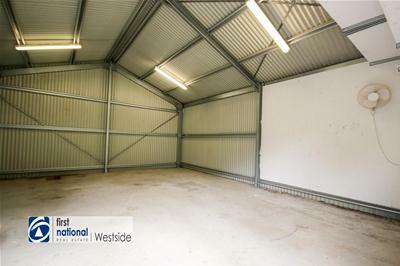 The property boasts a large shed and heaps of off street parking which is perfect for those home buyers with caravan or boat storage requirements. 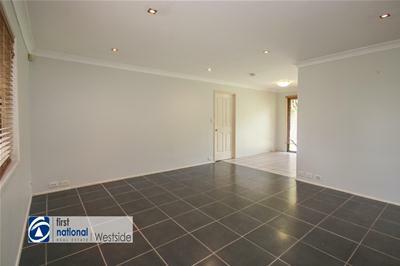 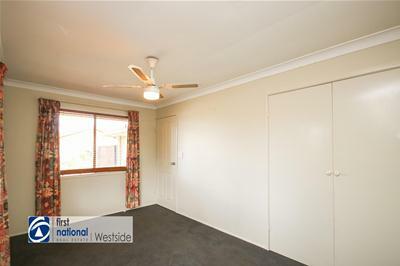 Inside the house there are three double bedrooms all with built in wardrobes ceiling fans. 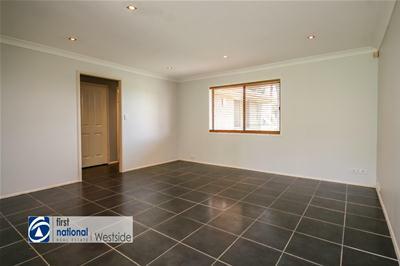 Apart from the bedrooms which are carpeted and the garage which is bare concrete the rest of the house is tiled for easy maintenance, perfect for those with young children or pets. 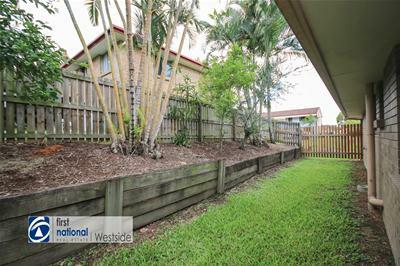 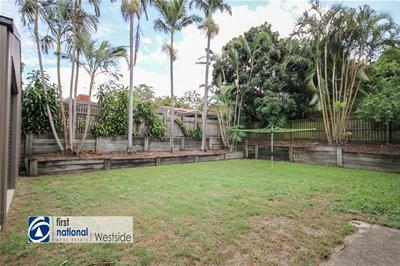 - Lovely concreted area at the front of the property that is semi-enclosed by raised garden beds; this is a perfect spot for an outdoor table and chairs, sit and take in the view. 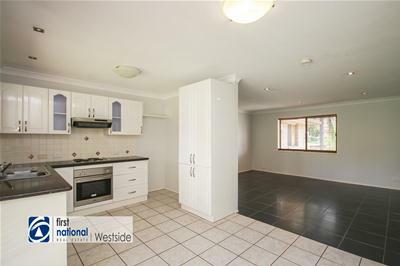 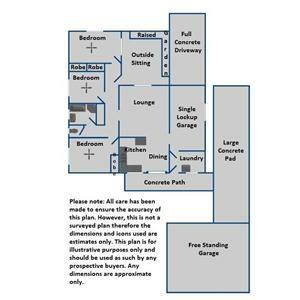 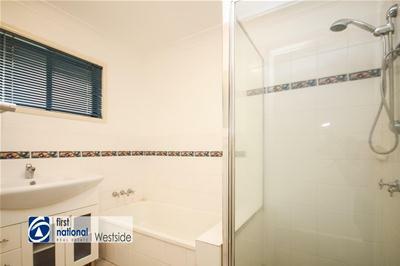 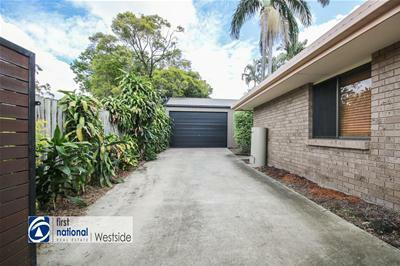 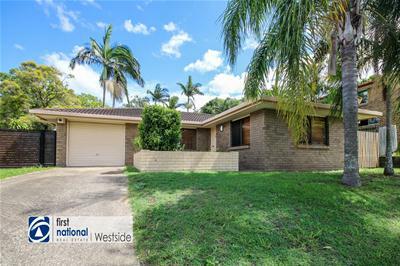 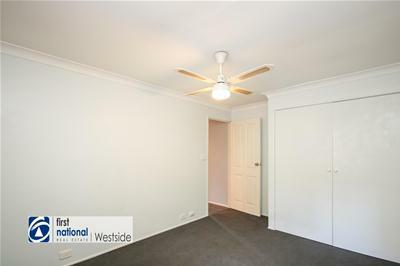 So those looking for a neat and tidy property like this one should inspect the photos and the floor plan and then make your way to the Open for Inspection. 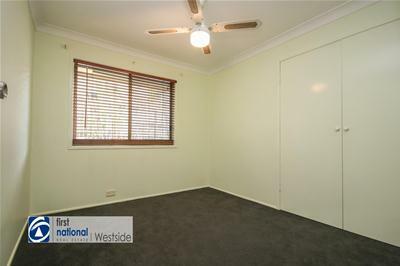 Feel free to contact the agent with any questions.